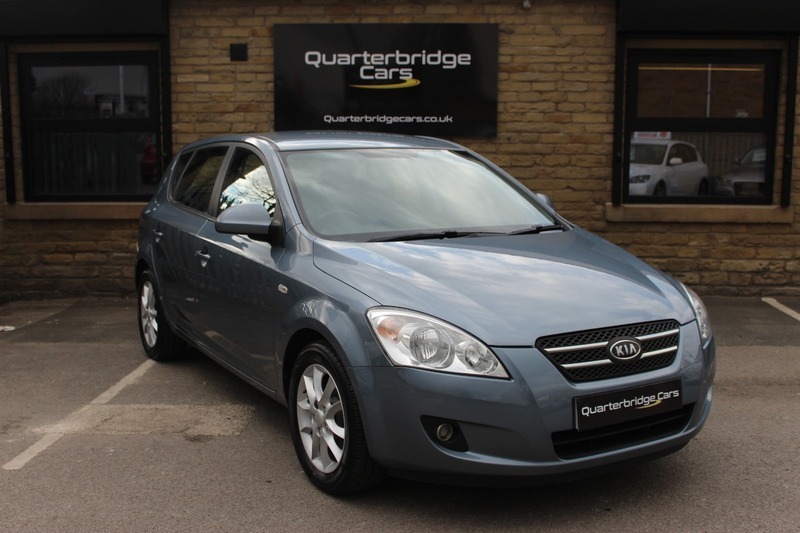 A MUST SEE QUALITY Used KIA CEED LS for sale at Quarterbridge Cars, Brighouse Near Huddersfield. The KIA COMES WITH 2 REMOTE KEYS AND SOME Service History. The CEED Looks and Drives Superb!